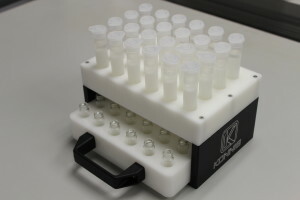 Our extensive experience designing, scripting, and testing difficult protocols allows Konnis to offer a single source for automating your assay. 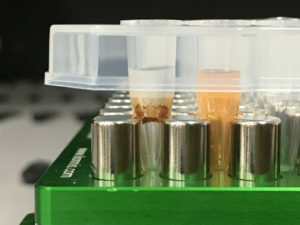 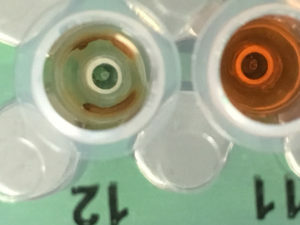 Programming scripts for Tecan liquid handlers involves assay analysis, device integration, script development, work list processing and possible LIMS integration. 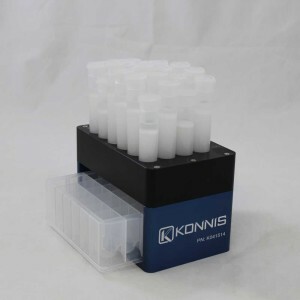 The automation process may require input and output file integration, automation device driver development, along with custom adapters and carriers – all offered by Konnis®.